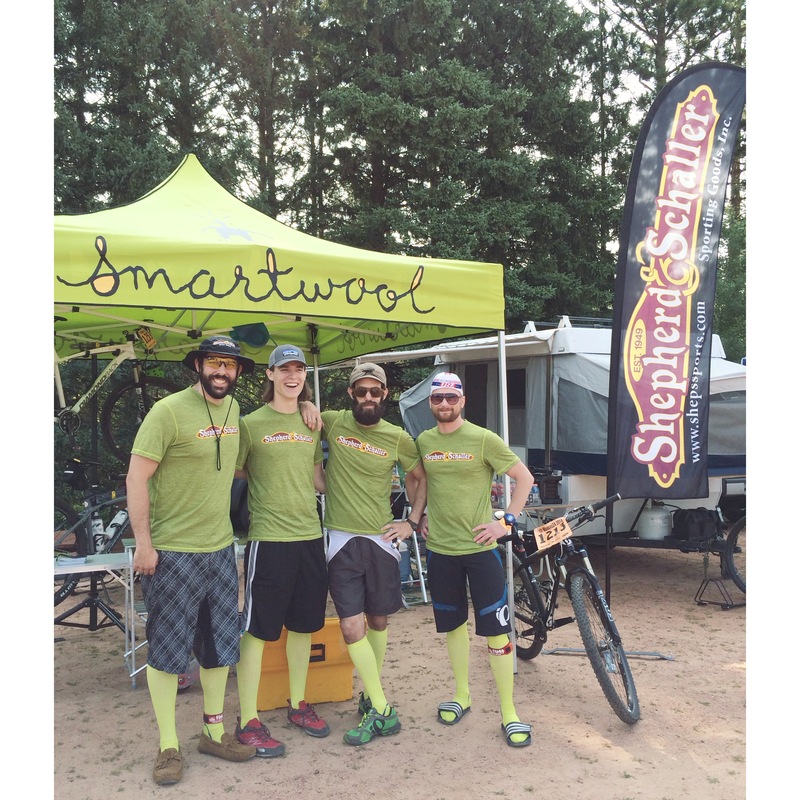 We know our friends wait patiently for our mega-shipments of Smartwool to arrive, and we’re happy to say that for those of you waiting for SOCKS, your wait is over!!! Just arrived: thousands of your favorite comfortable, cozy, dry, warm, odorless, fast drying, antimicrobial socks for everyone in the family – the newborn to the grandpa. You’ll see colors, stripes, flowers, argyle, dots, cable knit, and more. 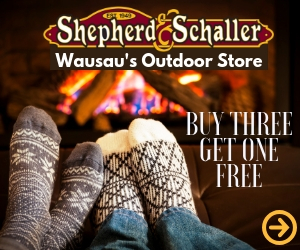 Run or hike socks, ski & snowboard socks, lifestyle socks, women’s tights, and MORE! Stop in and stock up while options in your size are plenty! See you (and your chilly feet) soon! 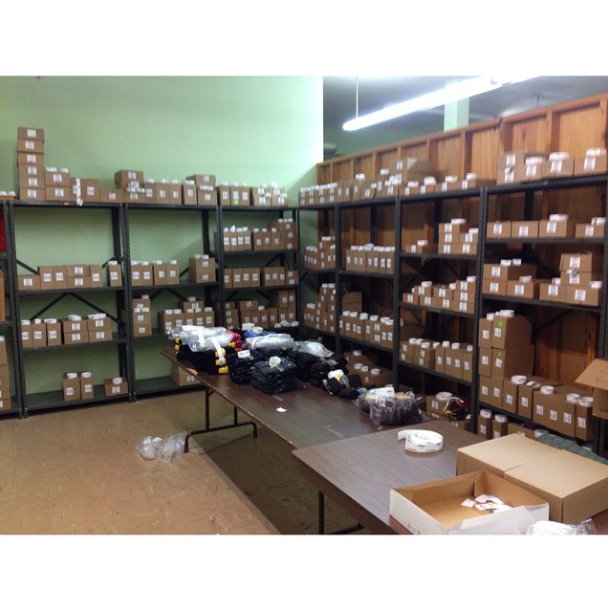 Here’s a peek of what goes on in our back room when Smartwool gets here. Whew! 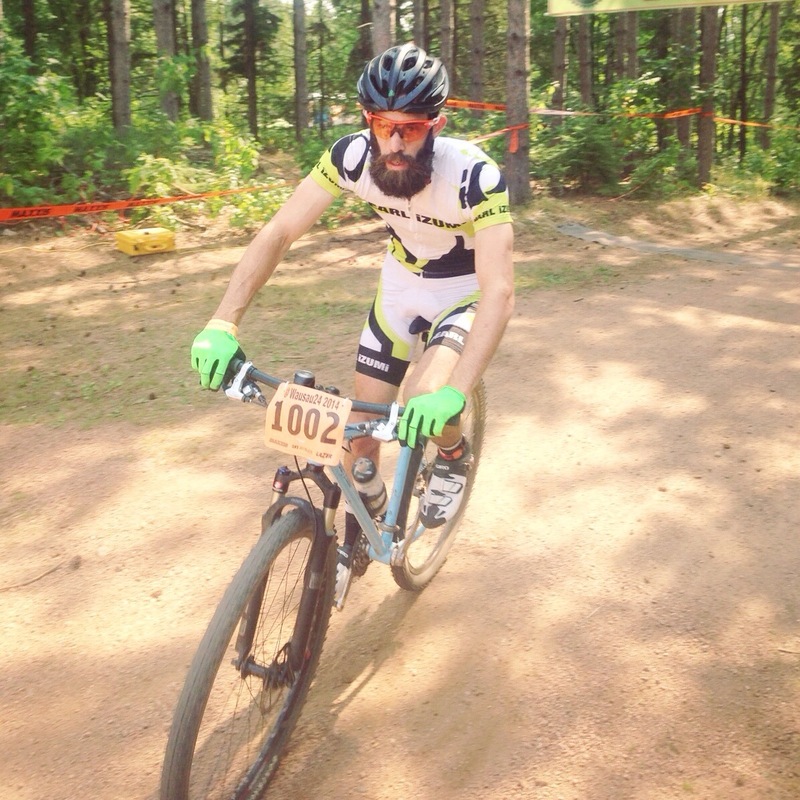 Author RachelPosted on September 11, 2014 Categories Apparel, Lifestyle, Snow SportsTags apparel, Ski, smartwool, Snowboard, WinterLeave a comment on Smartwool by the Thousands! 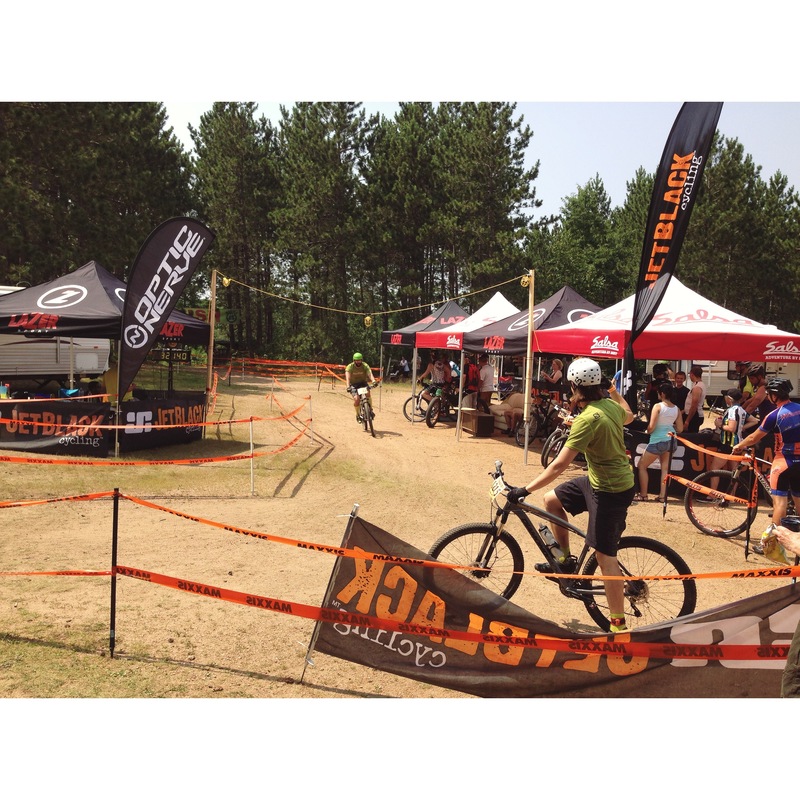 Last weekend, our shop staff hung out at Wausau24 at Nine Mile Recreation Area. 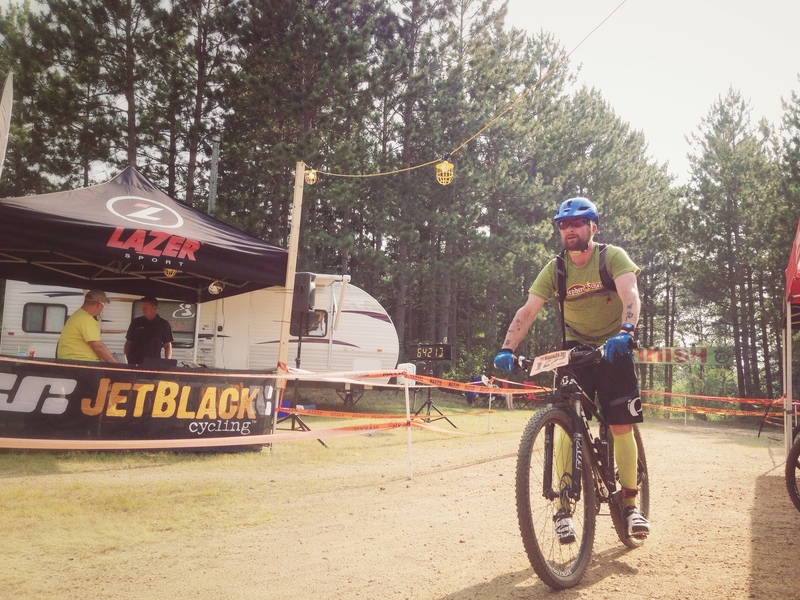 While it’s known for the 24-hour race, there are 24 different classes to compete in, including 6 or 12 hour options with single, duo, or team combinations. 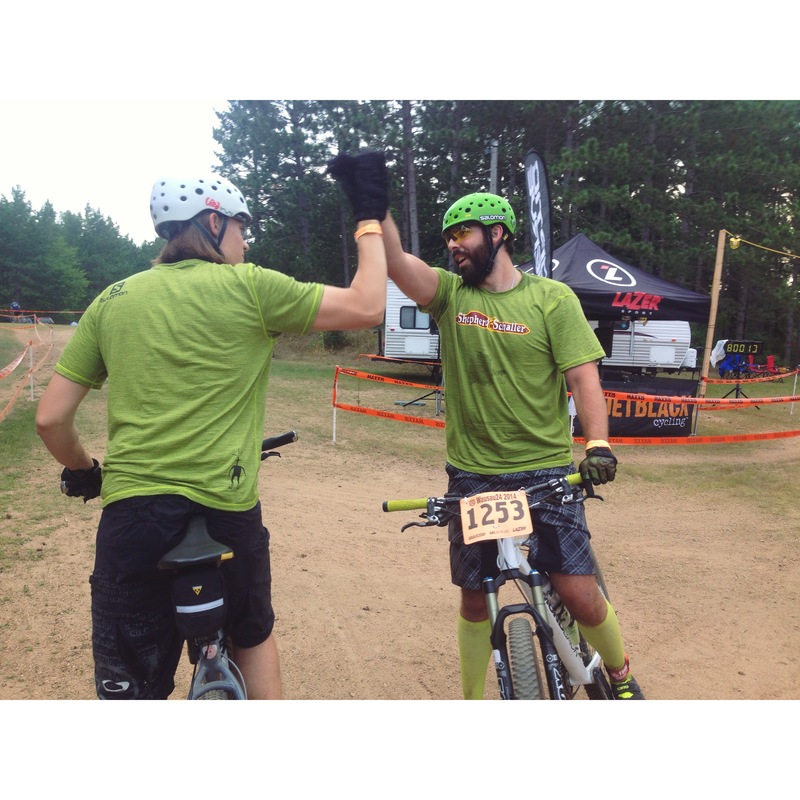 Our staff guys put together a 4 person men’s team and dominated the 24 hours before them. 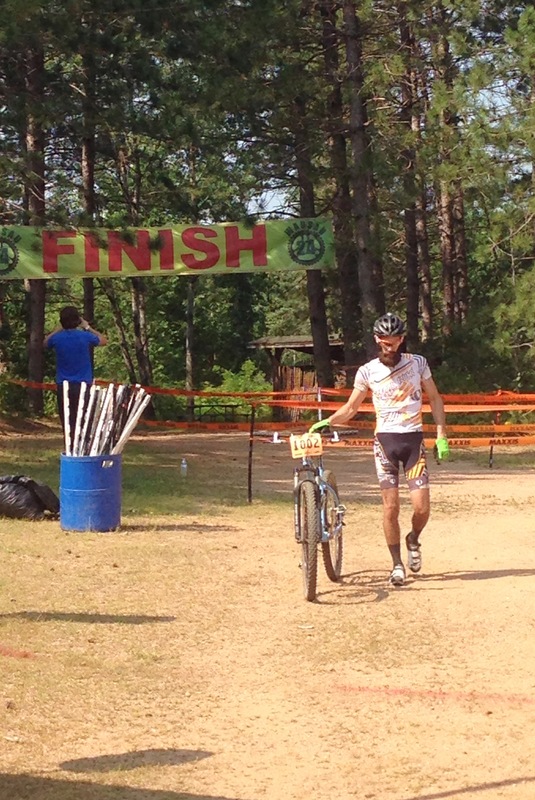 From 10am on Saturday until 10am on Sunday, they rode 20 consecutive eleven-mile loops. Did your stomach drop when you saw the school supplies going up in stores all over town? As crazy as it seems, the time has come. Now’s the time to make your shopping list and get going… move-in day and the first day of classes will be here before we know it! 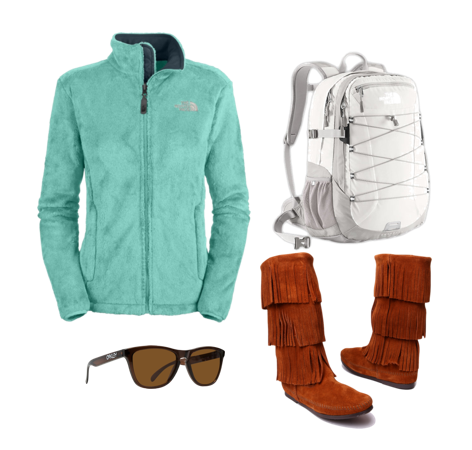 Luckily, Shep’s has your must haves for heading back to campus. Grab them before you go. 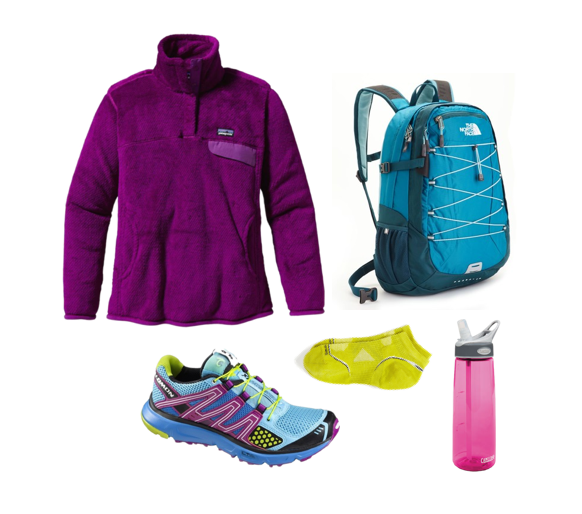 What’s your look going to be this fall? (Guys, we’ll set you up, too. :)) All these items are in stock at Shep’s. Come on down & make your statement this fall.